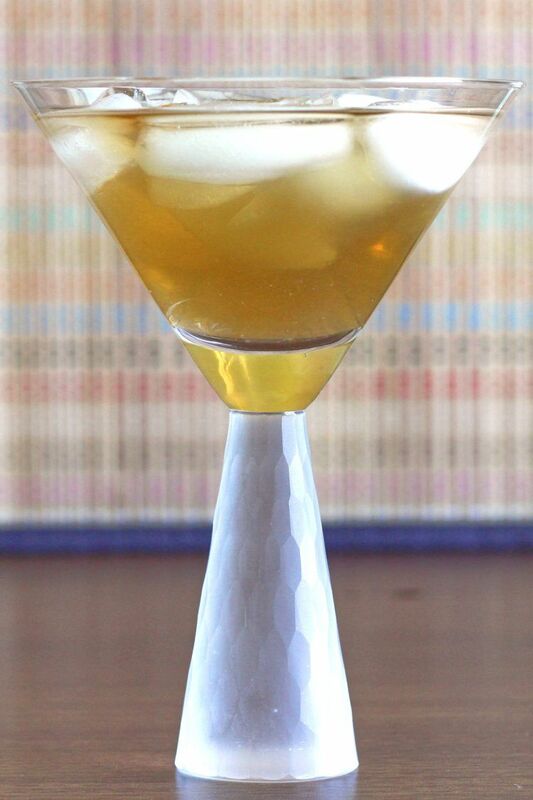 The Cactus Juice cocktail is so easy to make that it might surprise you how fascinating the flavor is. If you love savoring a drink that’s hard to pin down, where all the flavors blend so well into a strange new one that you can’t quite isolate the ingredients, try to imagine tequila with amaretto and just a touch of sour mix. That’s a Cactus Juice. Enjoy a Cactus Juice whenever you’re in the mood for something deeply off the beaten track – and slightly sweet. There’s something classic about how this cocktail is a straight pour – no stirring, no shaking, no transferring from shaker to glass. Just pour and savor. 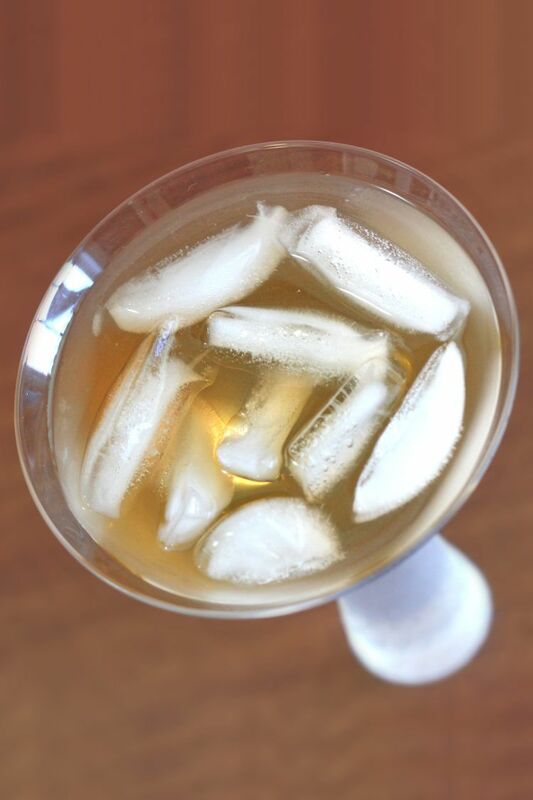 Fill a cocktail glass with ice. Pour the ingredients in, in the listed order. No need to stir, shake or garnish.